Scottsdale is known as a popular travel destination, but it’s a great place to live according to residents. Scottsdale’s abundant amenities—from a wide variety of outdoor activities and sports to its thriving downtown and waterfront, the city offers an excellent quality of life, in addition to its tourist appeal (Scottsdale is the fourth-most AAA Four Diamond hotels in the U.S.). There’s a great lifestyle here – you can get up, go run in the desert, live within a five- to 15-minute drive to work – with all that, it’s pretty easy to grow Scottsdale’s brand. Scottsdale’s sunny, dry climate is mild, even in summer, with the exception of a few weeks in summer. Residents can live within a five- to 15-minute drive to work, and take a run in the desert in the morning before heading in. Downtown Scottsdale’s downtown offers an abundance of condos and apartment housing for a desirable lifestyle of “live-work-play.” It’s also home to one of the country’s top five art markets and a growing tech sector while remaining less expensive than Silicon Valley. Despite its reputation as a retirement destination, Scottsdale has a substantial population of Gen X and Millennials raising young families in an extraordinary environment. 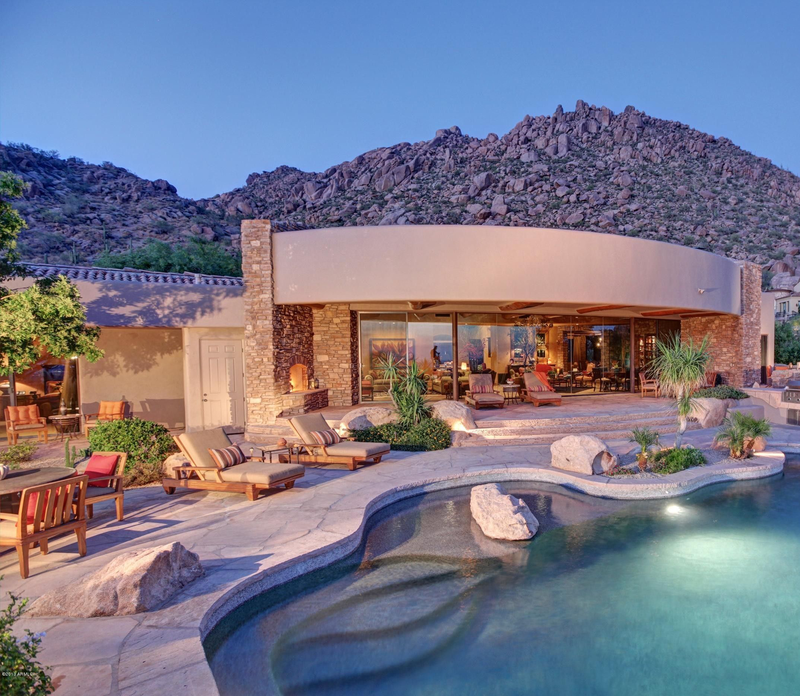 Scottsdale is attracting new residents in a steady stream, providing lucrative opportunities for real estate investing.